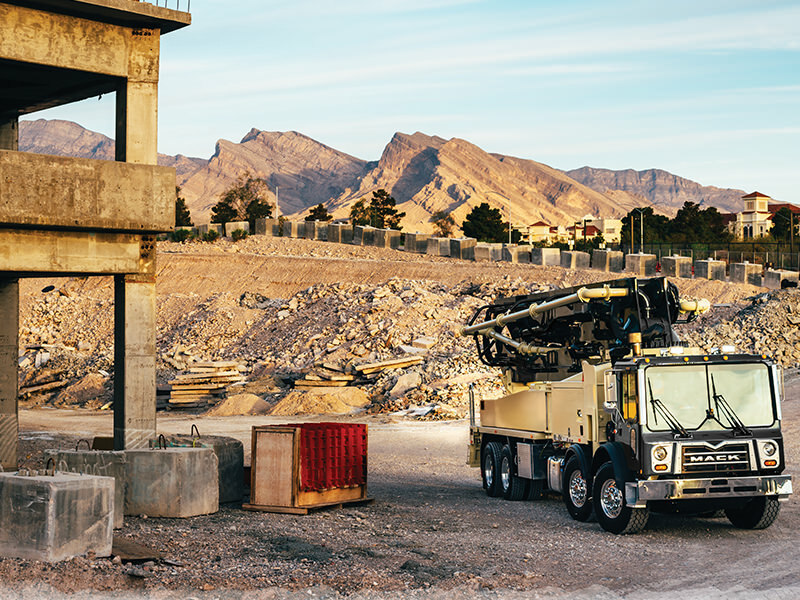 Mobile Power and Hydraulics products are utilized in many markets, such as: agriculture, construction, fire and rescue, forestry, refuse, snow and ice, mining, oil and gas and bulk transport, to name a few. We represent Muncie Power Products, one of the largest manufacturers of power takeoffs and fluid power components in the world. R&M Equipment also represents Roper Pumps for dry and liquid bulk loading and unloading systems for mobile applications. We are also able to offer custom-built gear pumps to meet your specific requirements. The staff at R&M is very knowledgeable and helpful with all my PTO and blower needs. 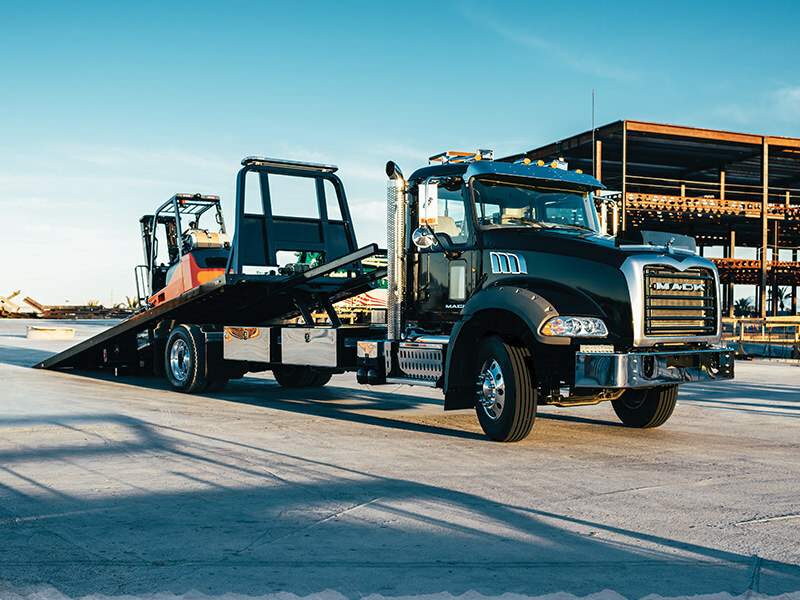 Whether it be for new purchases or repairs, I can always count on their expertise and quick reliable service to keep our trucks on the road. 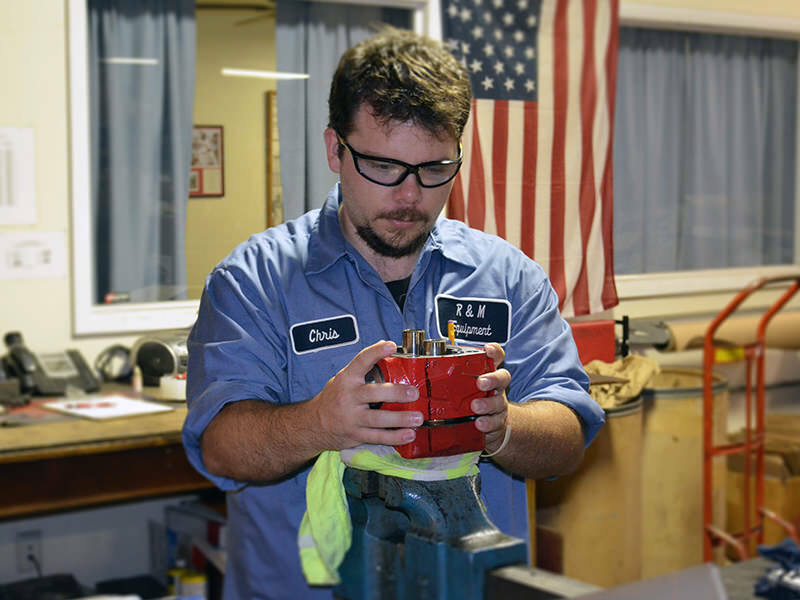 T. Yerk, Maintenance Manager | Indian Valley Bulk Carriers, Inc.
A mobile power staff technician works on a Muncie hydraulic gear pump. We service and repair a variety of pumps and PTO’s. Pictured here is a Rollback typically equipped with a Muncie PTO driven hydraulic system. 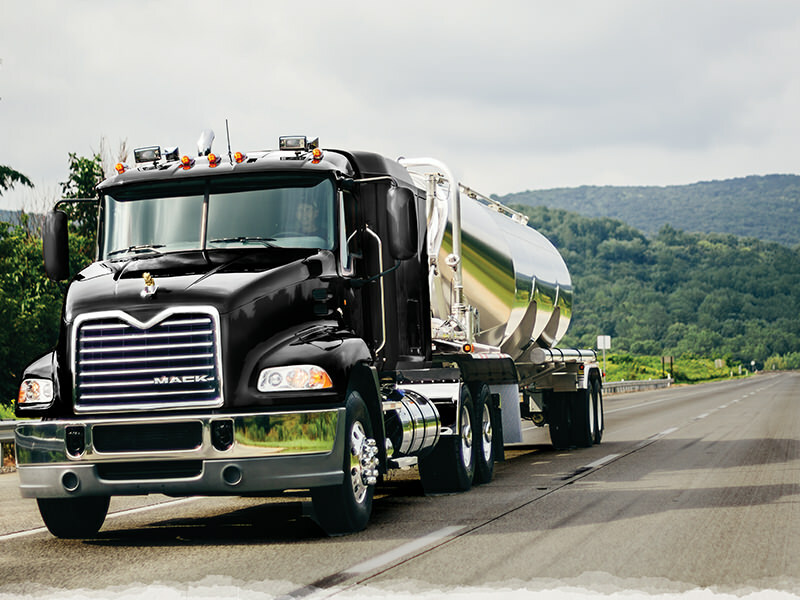 We can supply the truck with the required PTO, pump, hydraulic tank, filter and controls. Pictured is a Dry Bulk truck; commonly using a PTO driven blower system. R&M can outfit the truck with Muncie and Tuthill products to cover all PTO and blower needs.